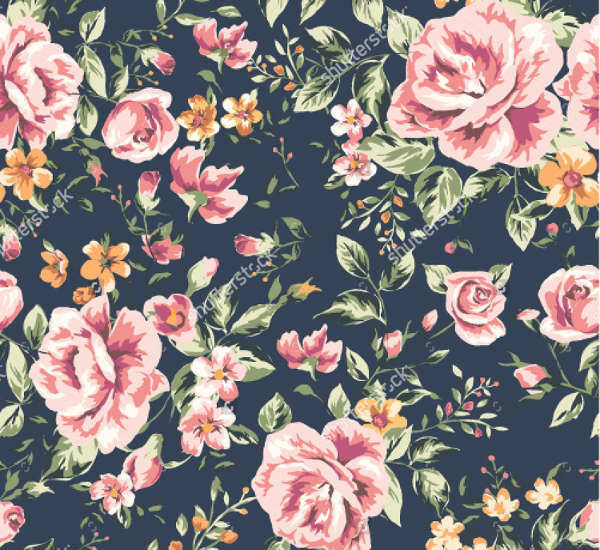 This good-looking floral pattern features seamless vintage flowers in vibrant pink and orange colors against a navy background. The colors are coordinated such that both the large pink roses and small orange flowers balance the navy hue. Through a click, you can download this pattern and start using it immediately. 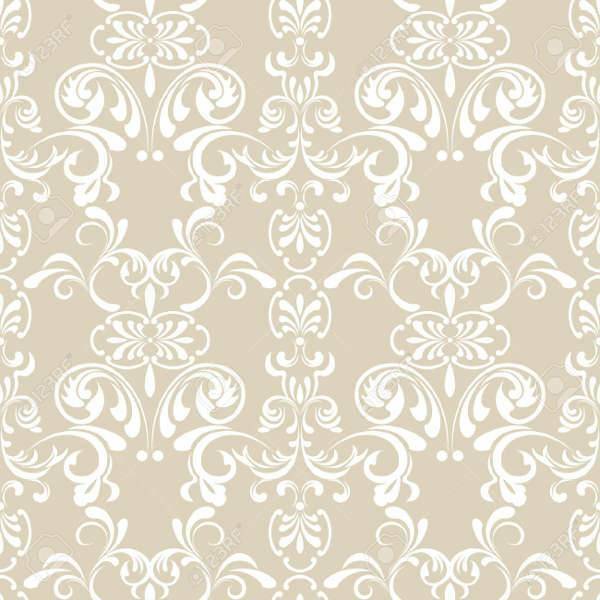 If you prefer floral patterns in muted shades, then this seamless floral pattern in brown color is ideal for you. The graphics are in JPG image format, and it even comes with different download options such as 72dpi in small and large sizes as well as 300dpi resolution in large and extra-large sizes. 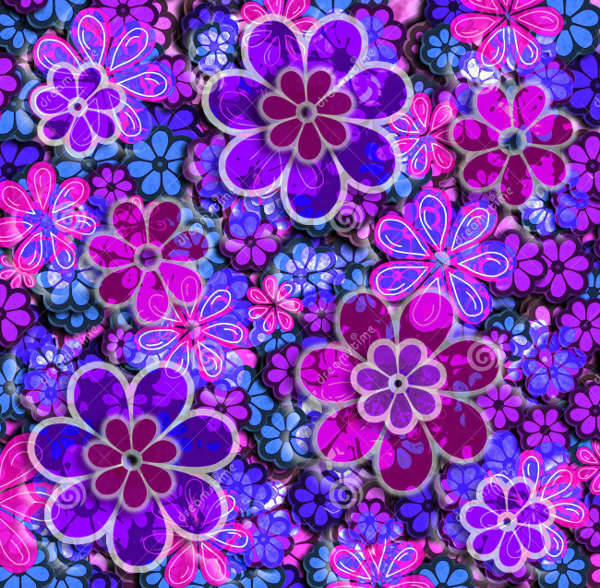 From extra small to maximum 4000x4000px, this floral swirl pattern is versatile. 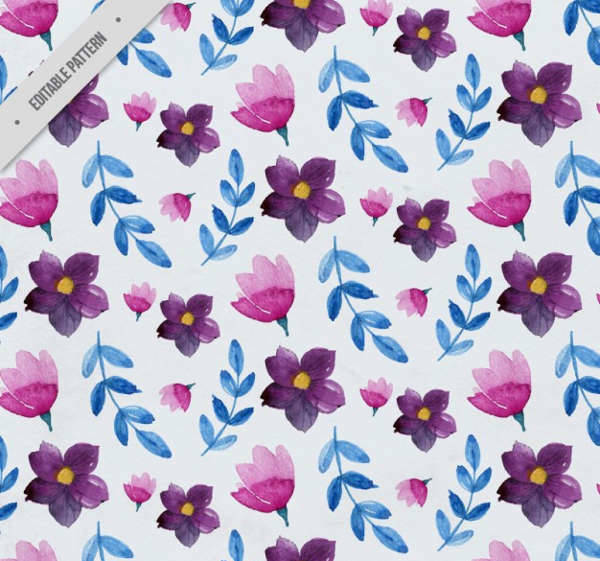 The white floral pattern is on a blue background which gives this design an exotic feel. 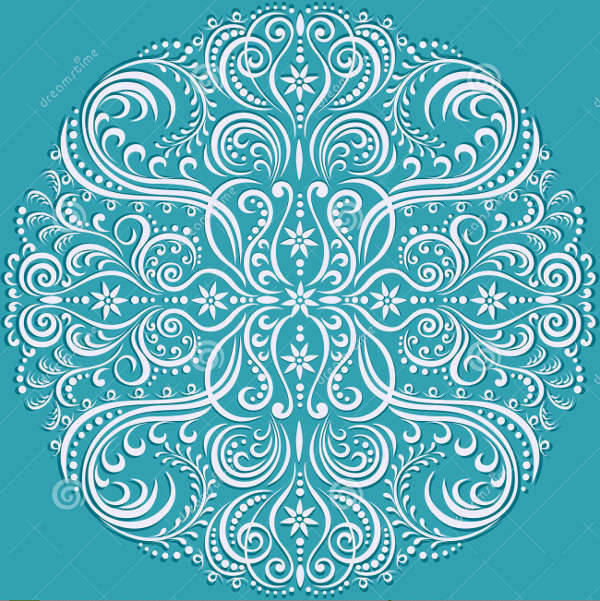 The Victorian circles used to create the flower makes it perfect as a decorative background. 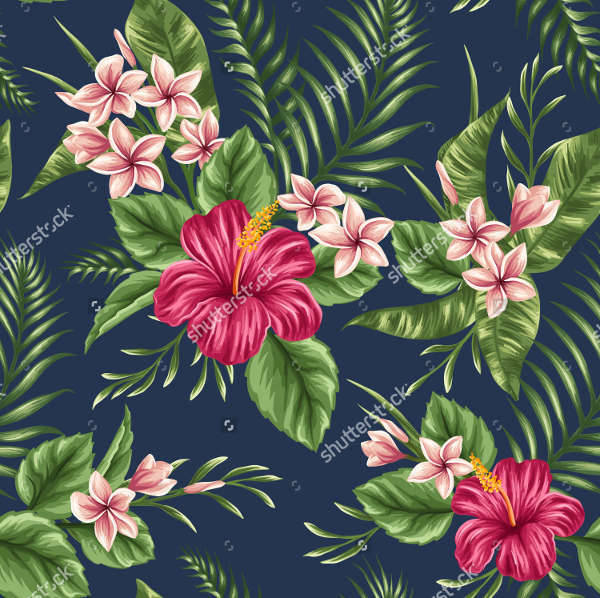 The combined plumeria and hibiscus flowers, make this seamless tropical floral pattern eye-catching. This design features blossomed flowers that contrast beautifully with the green leaves. You can download it and use it as a wallpaper to decorate the walls of your home. Watercolor is a style that has been embraced all over the world. This watercolor floral pattern makes use of the painting technique to bring a nature feel to the design. 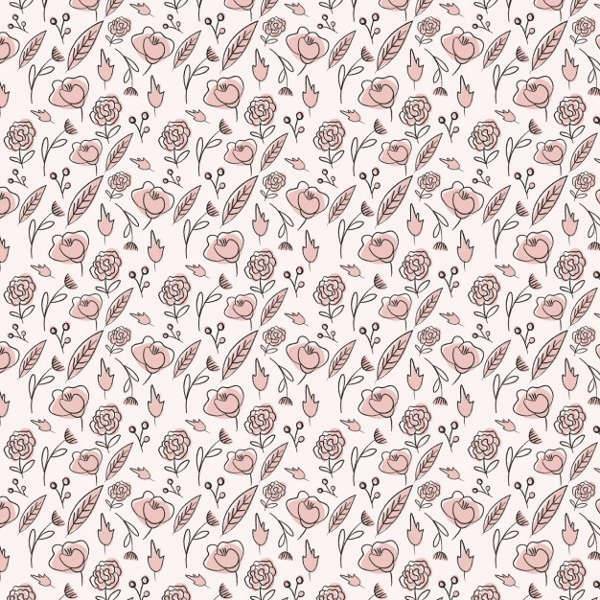 The blossom design will look beautiful as a background or for use in textile. 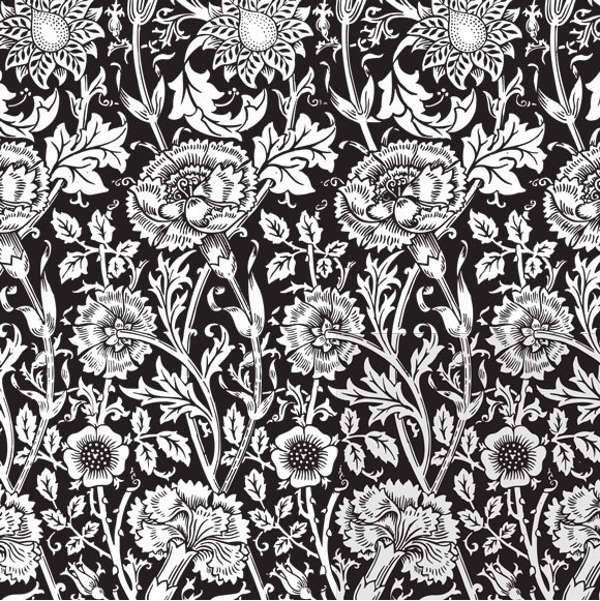 Black and white floral pattern is flexible that it will complement any project you are working on. It comes in different high resolutions to suit many of your client’s preference choices. You can download it and use for various party themes or personalized designs. 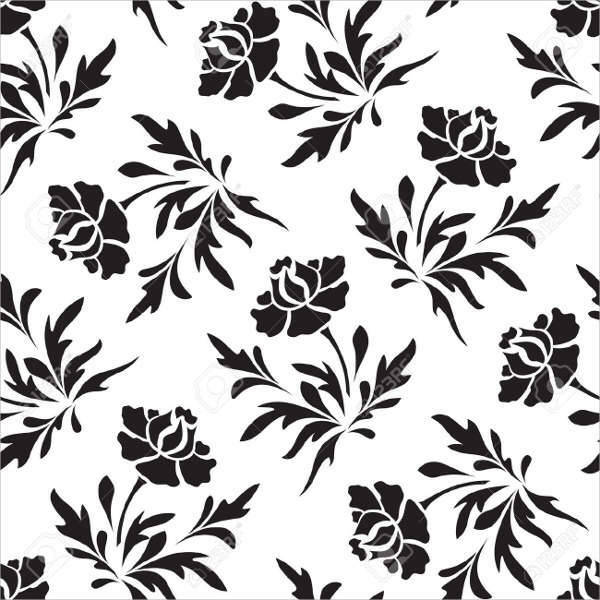 Geometric shapes are trendy, and with this geometric floral pattern your designs will stand out. 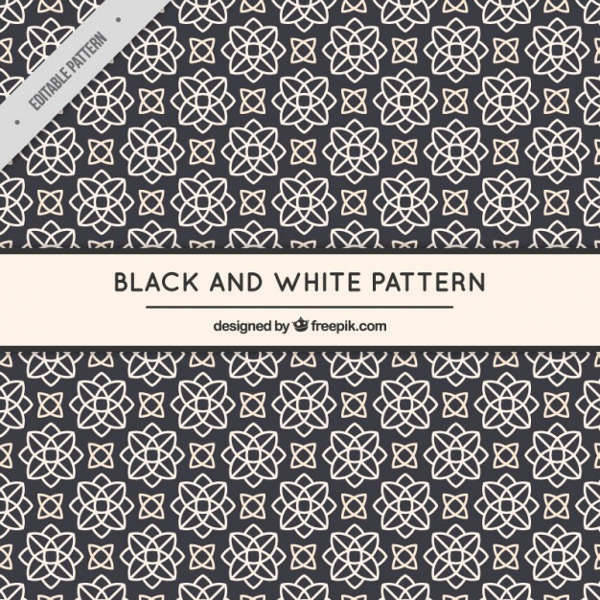 It is a black and white pattern which gives a classy and stylish look to any project. It aims to exude elegance and catch the attention of anyone who sees it. This cute floral vector pattern uses black and white flower images which give you the freedom to add and play with any other color you desire. The large flowers add a vintage effect to the pattern. It is free and easy to download. From simple muted designs to using bold colors, floral patterns have an alluring beauty that is hard not to notice. On backgrounds, these designs add a fresh outdoor feel and liveliness to any project. They have the right color coordination that can showcase your creativity to clients, guest or web users. So activate your creative process by using only the best floral patterns.